More Custom Resin Arms Now Available for the New Plastic Miniatures! 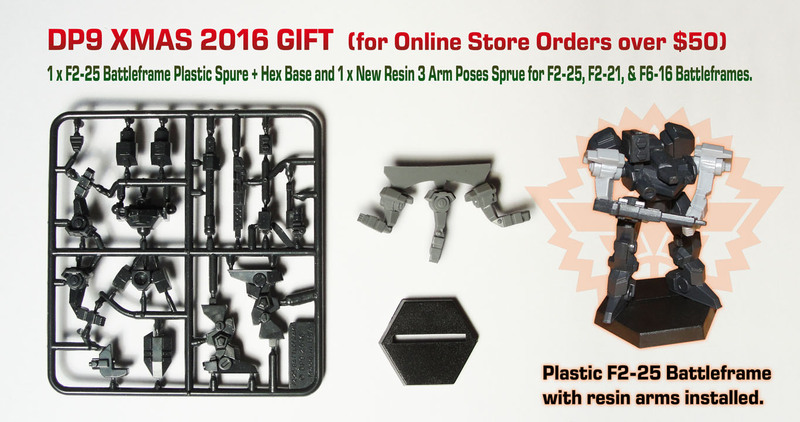 Read more about More Custom Resin Arms Now Available for the New Plastic Miniatures! 2016 Xmas Gift for Orders Over $50 on the Dream Pod 9 Online Store! Read more about 2016 Xmas Gift for Orders Over $50 on the Dream Pod 9 Online Store!